Our Sunshine campus hosts our building and construction trade courses, a range of engineering courses and our Western Melbourne English Program (WMEP). A world-class trade training centre called Construction Futures opened here in 2012. It has a 6 star green star rating, and was the 11th building in Australia, and 3rd in Victoria to achieve this certification. 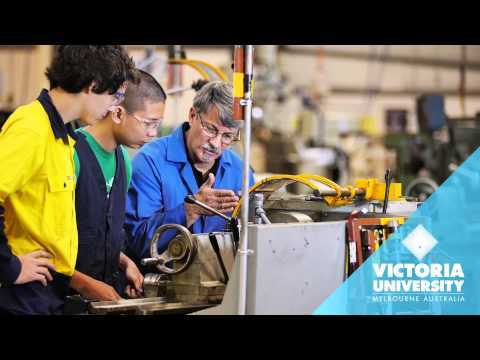 This $44 million state-of-the-art industry training facility is home to Victoria University Polytechnic's construction program. The building is flexible and adaptable, and can be modified to suit industry demand and emerging technologies. We offer tours of the facilities every Wednesday. The Sunshine Convention Centre is also located here and is the premier conference centre of Melbourne's western suburbs. 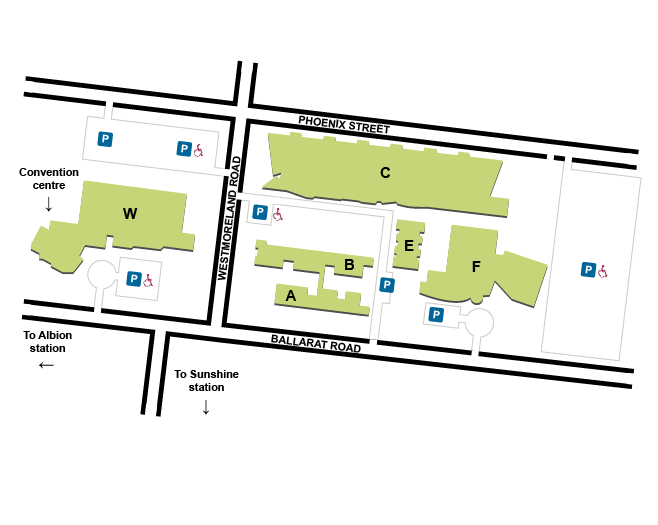 Sunshine VUHQ is located at Building C, Room 1.121. Our opening hours change throughout the year to help meet your needs at busy times. Please note: no more than $500 cash can be accepted.